Nucleus Commercial Finance have broken through their lending target of £1 billion. A quick visit to their site (as at 23/01/19) showed total lending to have reached £1,011,652,237 - a huge growth curve since their inception in 2011. 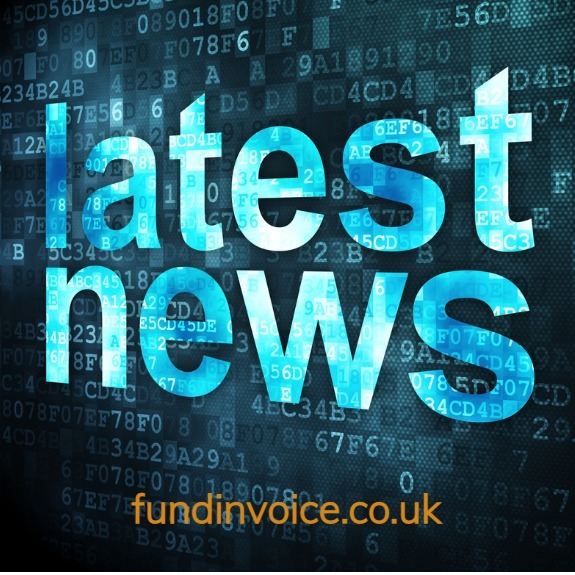 Invoice Finance (funding against outstanding unpaid invoices). Construction Finance (specialist finance for construction sector companies). Property Finance (secured loans backed by property). Asset Based Lending (business funding against assets such as property, plant, machinery and stock). Merchant Cash Advance (an advance against your card machine sales). Education finance (funding for education providers). Cash Flow Finance (an unsecured commercial loan of up to £150K).